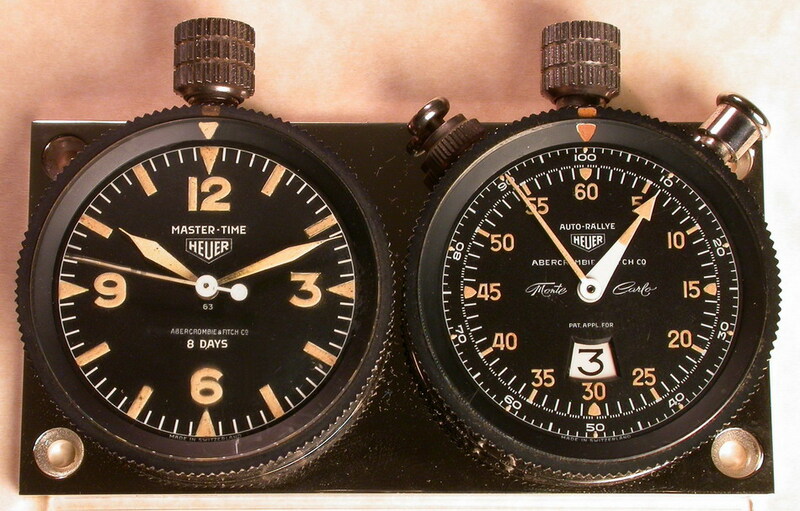 English watchmaker Ian Walsh trained in Manchester before working with TAG Heuer. 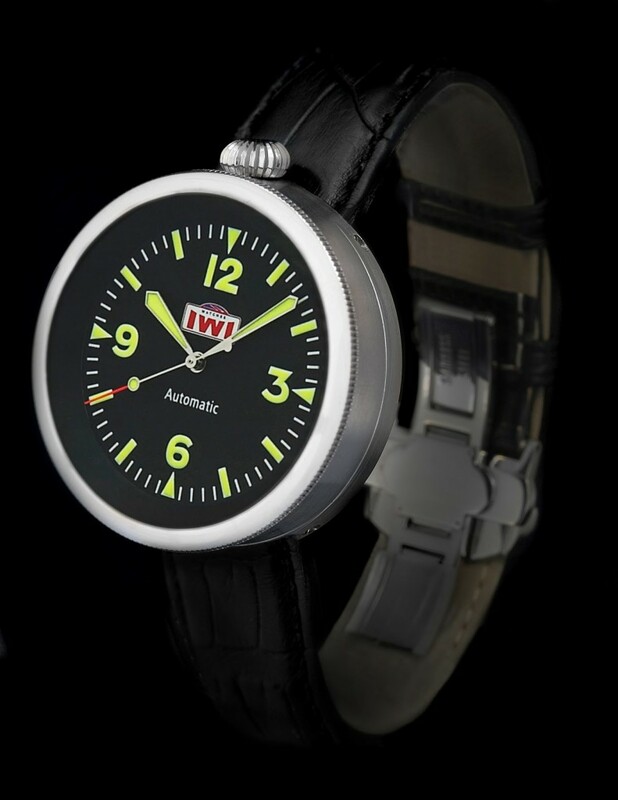 Base in Lancashire, UK, Mr. Walsh registered the British trademark IWI Watches in Summer 2006 and launched his first collection of IWI Watches in September 2007. Prior to IWI watches, Mr. Walsh has been supplying and repairing specialist timing equipment to the film and television industry. He has also been repairing and refurbishing dashboard stopwatches and clocks of vintage cars. Each watch is assembled, tested and adjusted by Mr. Walsh himself. Each version is produced in a limited series of 500 pieces. 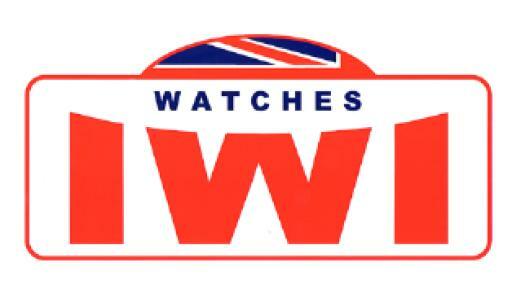 The IWI Watches trade mark is only protected in the UK, where Mr. Walsh seems to be focusing his distribution. Prices start at GBP 1,050 for the ladies quartz version, GBP 1,450 for the gentlemen automatic models and GBP 3,295 for the automatic chronograph. Bespoke versions can also be ordered.